Your local ABC channels might show a one hour edited version on Sunday afternoon more info here about ABC streaming on various parts of their apps lineup. 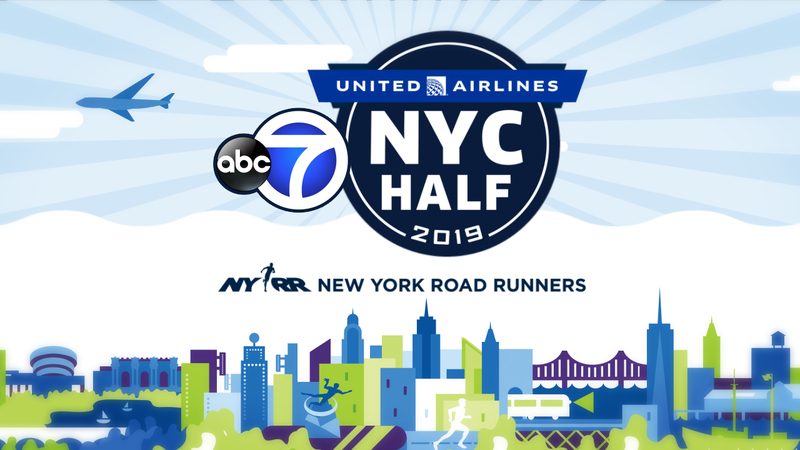 WABC-TV is teaming up with New York Road Runners and the co-executive producers Endeavor Content to offer viewers in New York City and around the world three different ways to watch the 2019 United Airlines NYC Half. Great online production. Replay hits the internet before noon!